We offer a unique opportunity to purchase a small piece of genuine beach cast ambergris for natural perfumery, as a special gift or for personal use. 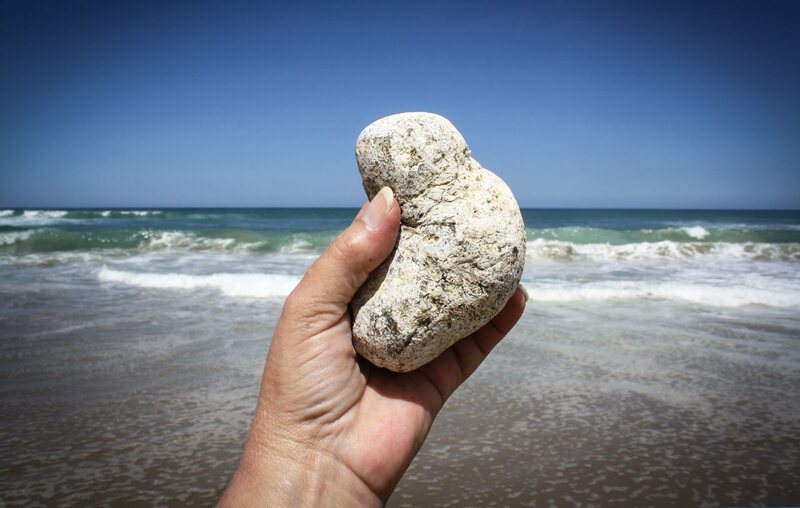 We buy and sell genuine “beach cast” ambergris hand collected by dedicated beachcombers from the pristine coastline of New Zealand. Have you found some Ambergris? If you have some ambergris and would like more information about selling it; please visit our 'sell ambergris' page.